Love gin? Well, it’s time to party like it’s 1920 because Silver Creek Distillery has just launched two exciting new craft gins inspired by the American prohibition era. Made in the same style as prohibition era gin, these two new additions to the Silver Creek Distillery range are bold, smooth, and a just a little bit rebellious. 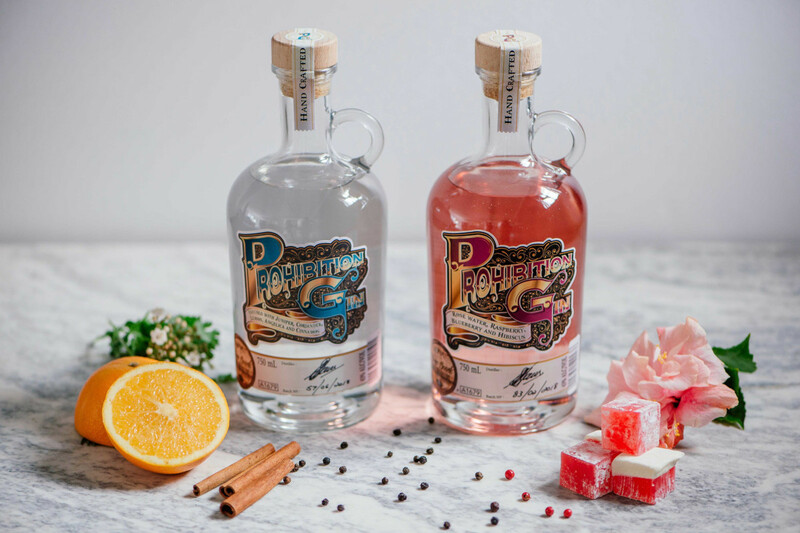 Best known for its moonshine range, which earned five medals at the 2017 Michelangelo International Wine & Spirits Awards, Silver Creek Distillery is continuing the tradition of making spirits that challenge the status quo with this new gin duo. The Silver Creek Prohibition Craft Gin and Prohibition Pink Gin offer an exciting, unique concept that gin lovers will relish. Handmade in small batches and distilled to fine spirit from carefully selected grains at the state-of-the-art Silver Creek Craft Distillery in Gauteng, this new gin duo exudes the razzle dazzle of the 1920s prohibition era and is a welcome addition to the local craft gin scene. During the time of prohibition, distillers used botanical flavours like juniper, coriander, lemon, angelica and cinnamon and the new Silver Creek Prohibition Craft Gin isn’t any different offering up a balanced, crisp burst of citrus followed by juniper and a hint of cinnamon. The Prohibition Pink Gin is basically the original Craft Gin infused further with raspberries, blueberries, hibiscus flowers and rosewater. The result is refreshing, aromatic and romantic – a gin lover’s delight! Buy these gins and other South African craft gin favourites online now via PriceCheck! Want more food and wine related reads? Check out our list of 7 Wine Gadgets Every Wine Lovers Needs.